For all your heavy-duty towing and hauling jobs, look no further than the new GMC Sierra 2500HD, offered in Visalia. Available at our dealership, this vehicle has long been known as the perfect companion for hard workers like you. The new GMC Sierra 2500HD, Visalia customers, has some new technological advancements that enhance its capability and performance. To learn what those features are, give our able staff a call at (559) 827-4265. 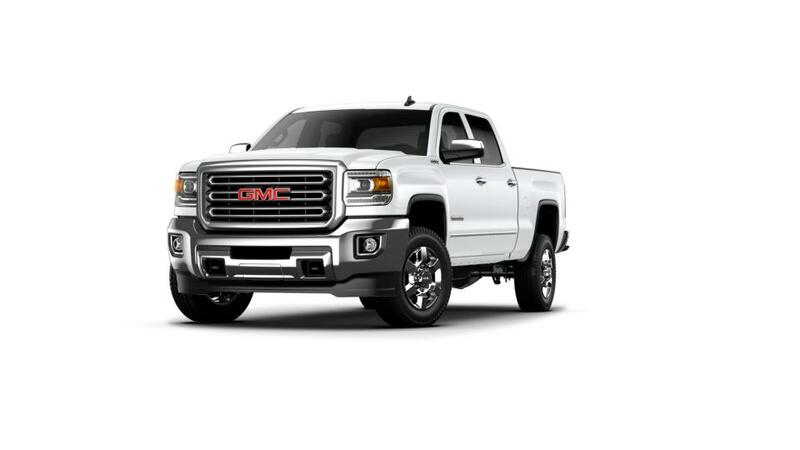 Check out the new GMC Sierra 2500HD inventory at our Visalia dealership today!